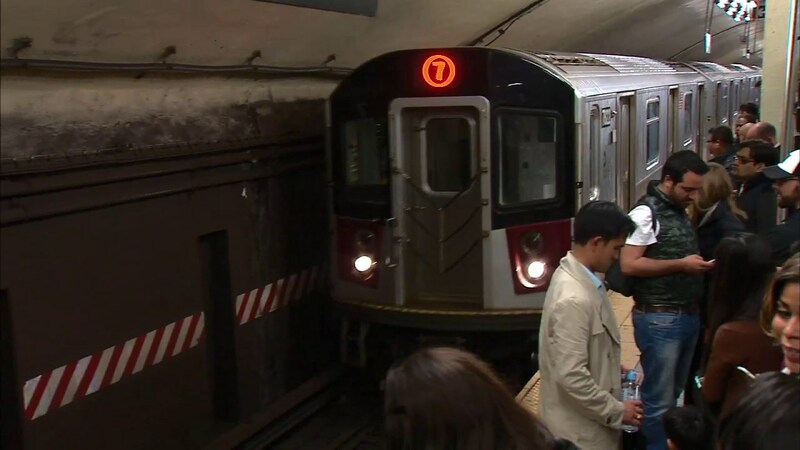 Number 7 subway service is now restored in Queens, but no service is available between 42nd St-Times Sq and 34th St. Buses can be used at 34th Street. There is no express service. All trains will run local, making all stops through the morning rush hour. Signal problems were reported at the Vernon Blvd.-Jackson Av station. Workers tried to fix the problem for much of the night before suspending service.